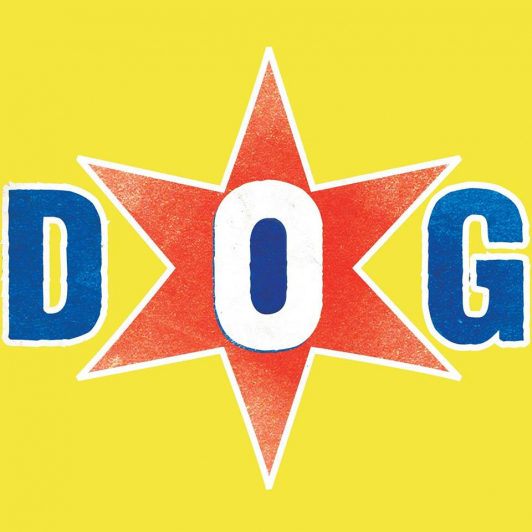 Legendary London Nightclub Dogstar hosts LIVING FOR THE WEEKEND, Every Saturday night! The weekend is here and the place to be is Dogstar Brixton, Two rooms playing the best in all your favourite music across the board all the way up until 4am! Private bookings and booths available for big groups and Pool and Table football until 1am.